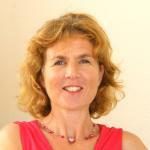 I'm a freelance writer and author based in Marbella, which I see as just about the perfect place to live. 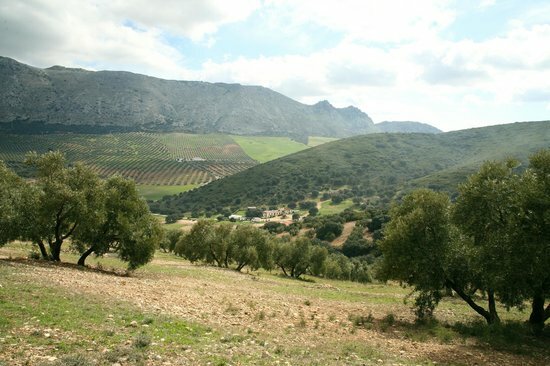 Since I first spotted orange trees in the sunshine and the snow-capped Sierra Nevada as a university student, I've been passionate about Andalucia, its people, places and culture. And over twenty-five years later, I'm still discovering hidden corners in this wonderful region. Malaga city might seem busy and noisy from the outside, but the good news is that it's easy to get away from the traffic and people. And you don't have to travel far either, as there are some great outdoor places within the city itself. If you're looking for a bit of peace and quiet, or have had enough of monuments and museums, check out this list of great outdoor activities. If you're heading for the mountains, be smart about it. Dress appropriately, take sunscreen and plenty of water, and never go alone. Your own transport is the best way to reach most of these activities, and having your own car will give you freedom to arrive and leave whenever you want. 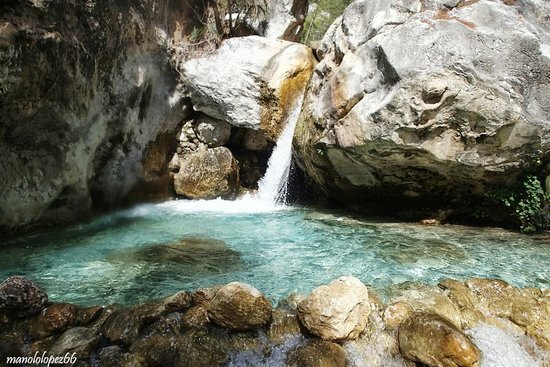 Caminata por el rio Chillar rates as one of the best walks near Malaga, and it's a refreshing one in the summer when the Costa del Sol is baking hot. 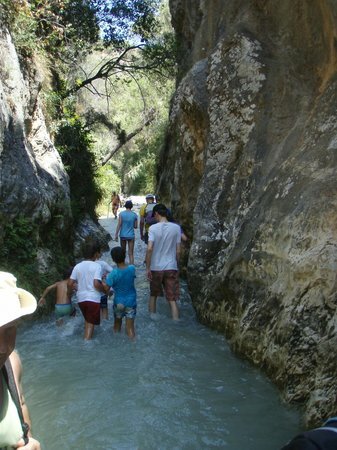 It starts near Nerja and follows the River Chillar gorge, all the way to the waterfall at the mouth of the river. The beginning is almost always dry, but the riverbed quickly gets wetter and wetter — and you may find that the water comes up to your thighs later on. The best bit is when the gorge narrows and you can touch both sides with your hands as you wade past! Wear fitted, sturdy shoes (trainers are best), as you'll be walking on rocks and stones all the way. Summer and early autumn are the best times for this walk. It takes about 5 hours to get there and back, so allow a full day for this trip, and carry plenty of fresh water with you. This weird and wonderful landscape is covered in strange rock shapes. 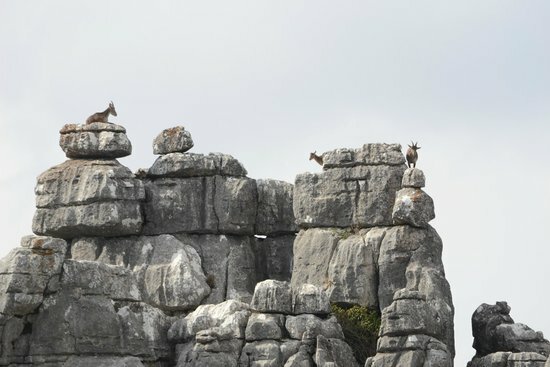 Formed millions of years ago when this part of Spain was part of the ocean bed, and then sculptured by the wind and rain ever since, many of the rocks in El Torcal Natural Park will remind you of monsters and monuments, and there are also a number of caves and galleries to explore along the way. Strong, fitted footwear is a must. The rocky terrain isn't suitable for very young children. This part of Malaga is often in the clouds; a walk here as the mist wisps through the rock formations is probably one of the eeriest — and coolest — things you'll ever do. Several well-marked trails take you around the park, so you can choose the one that suits your ability and itinerary. 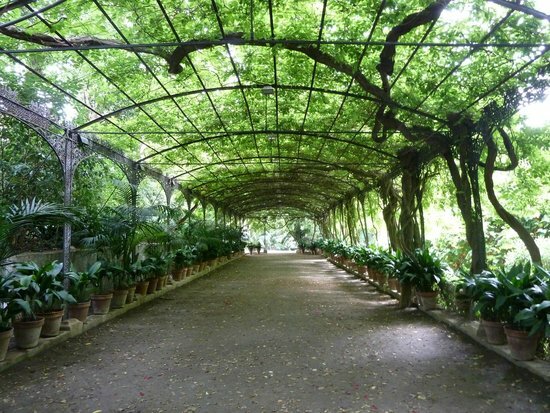 Situated just north of Malaga city, La Concepcion is a historic garden, originally planted by the Marquis and Marchioness of Loring in the mid-1800s. 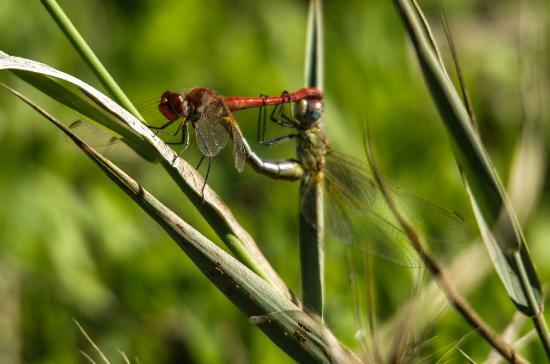 Today, it's home to several hundred types plants and trees, as well as dozens of bird species and a long list of butterflies. If you're here in March/April, don't miss the magnificent purple wisteria walkway, one of the finest in Andalucia. The No. 2 bus from Malaga goes to La Concepcion. Get off at the last stop, and from there it's a 15-minute walk to the gardens. 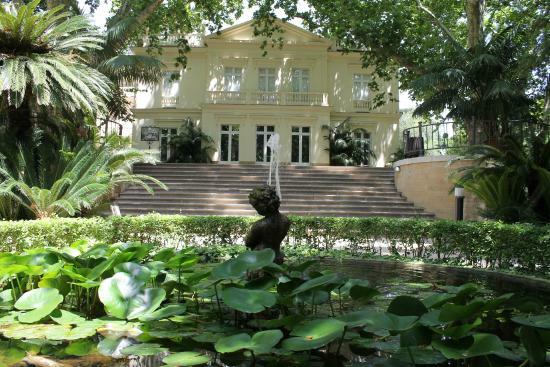 The best time to visit is the spring and early summer, when the gardens come into full bloom. 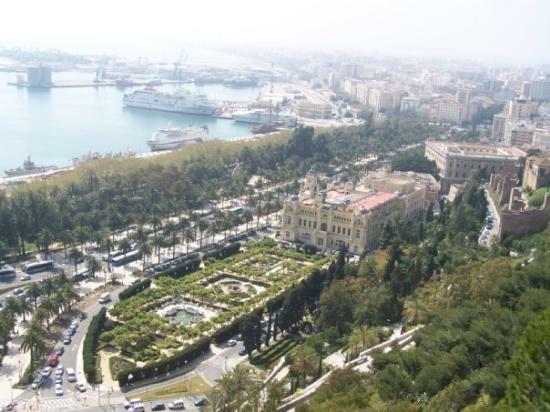 On your walk around the gardens, be sure to veer off to the domed "mirador" (lookout), which boasts panoramic views of Malaga city and the Mediterranean. 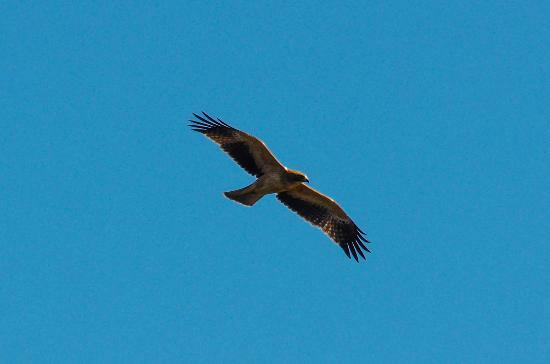 Sandwiched between the west side of the city, the motorway, and the airport, Rio Guadalhorce Nature Reserve seems an unlikely location for a bird sanctuary, but this stretch of the River Guadalhorce harbors numerous different species of birds — some permanent residents and others just visitors on their way north or south. Year-round, you can expect to see egrets, avocets, warblers, and birds of prey, as well as a good number of ducks and herons; while flamingos, booted eagles, and bee eaters are a few of the species that stop by during migration seasons. 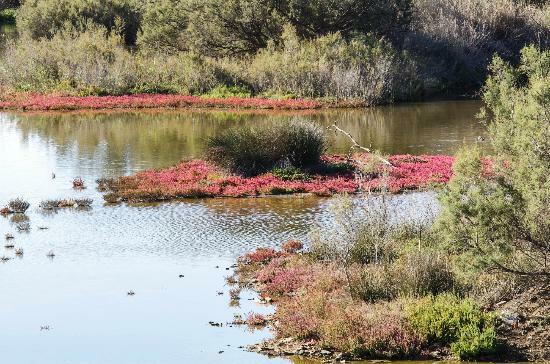 Even if you're not a 'twitcher,' you'll definitely enjoy the walk along the river to the beach, a pleasant change from the hustle and bustle of Malaga. If you're using public transport, take the No. 5 bus to Guadalmar, and get off near the river. Don't forget your binoculars, and take plenty of water as there are no facilities and little shade. If the sun's shining (and it probably will be), why not take a break from sightseeing and spend some time relaxing on the sand? 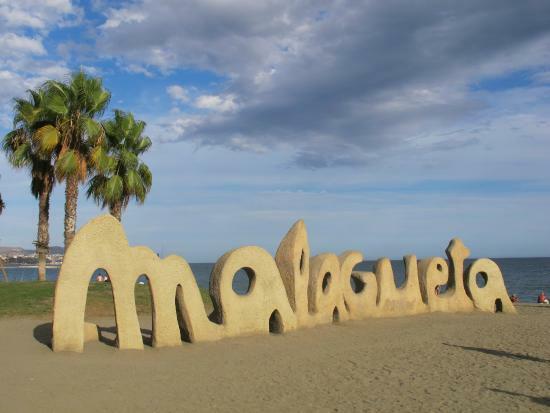 Malaga's most popular beach is just a short walk from the center and offers plenty of beach bars for snacks and ice creams, plus some big palm trees for shade. Come summer, you can expect Playa de La Malagueta to be packed to bursting point, but otherwise it's easy to find a spot for your towel. 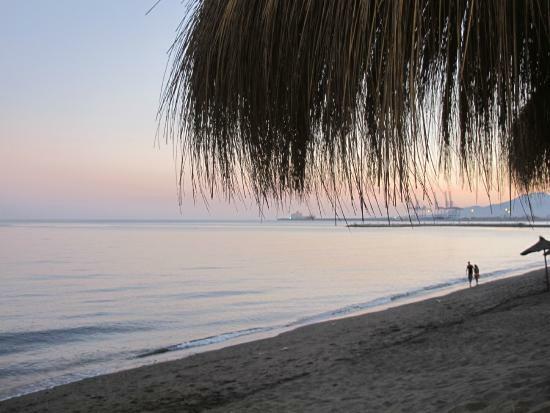 Late afternoon, walk along the seafront promenade to Los Baños del Carmen to enjoy a refreshing cocktail while you watch the sun go down over Malaga Bay. 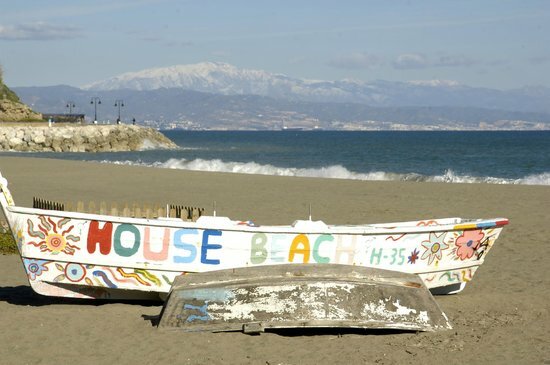 One of the Costa del Sol's most famous beaches, Playa La Carihuela is well worth a visit if you're in Malaga. The beach has clean sands, safe bathing, and plenty of bars for snacks and loungers. 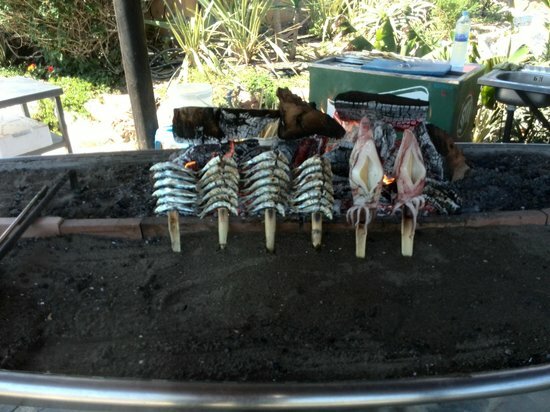 La Carihuela is traditionally home to Malaga's most famous dish: pescaíto (fried fish). Try a plate or two at one of the beach bars. 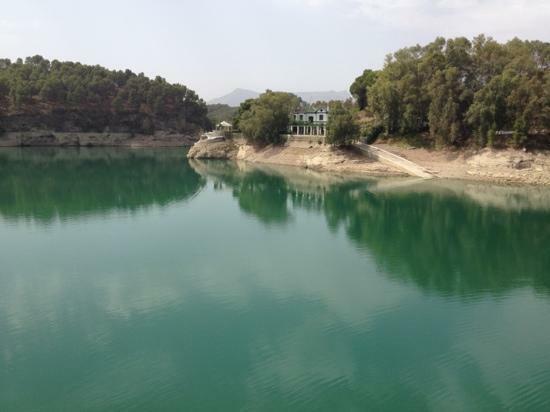 Take the bus or train from Malaga to Torremolinos; or if you're feeling energetic, hire a bike and cycle your way west to La Carihuela. 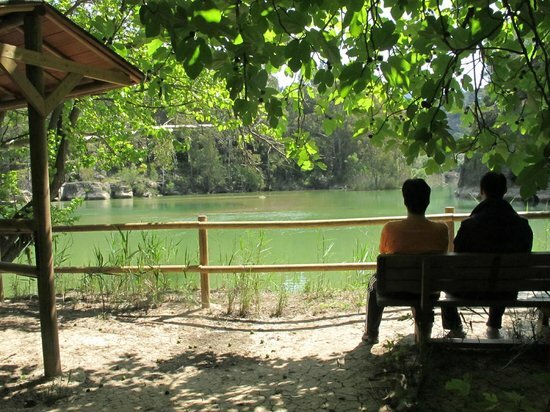 Just a short drive inland, Ardales National Park is centered around a huge reservoir with natural sandy beaches. Here, you can hire boats, windsurfing equipment, kayaks, or just chill out on the sands. 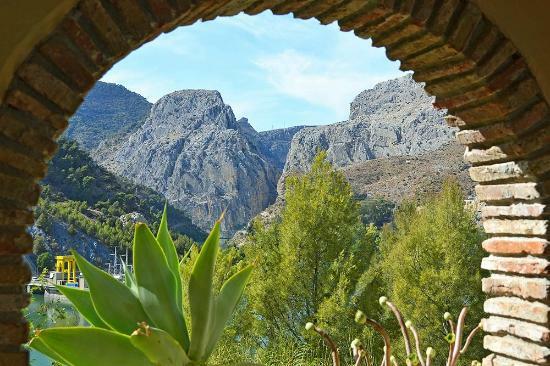 Plus, El Chorro gorge, at the top of the reservoir, offers some seriously challenging rock climbing for the ultra-adventurous. Public transport isn't very good to Ardales, so hiring a car is your best option. A car also gives you the chance to explore the nearby mountains and villages too. If you don't mind heights, walk the restored Caminito del Rey walkway along El Chorro gorge. 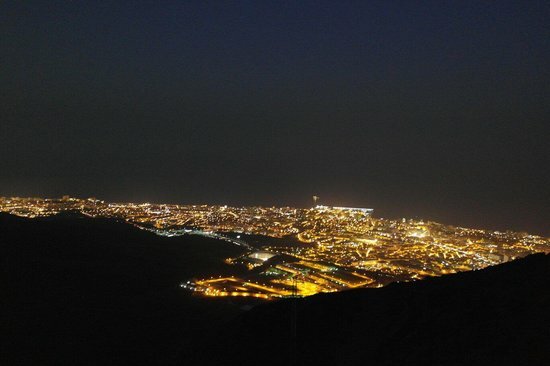 For amazing views of the whole of the coastline, Africa on the horizon, and Malaga's inland mountain ranges, hop on the cable car in Benalmadena (near Tivoli World). 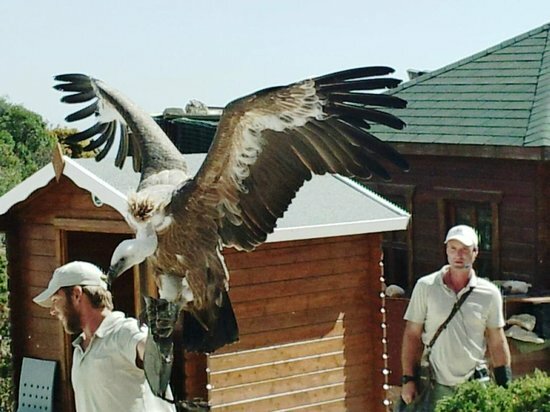 At the top, you'll find a falconry show, refreshments, and a few different mountain walkways. 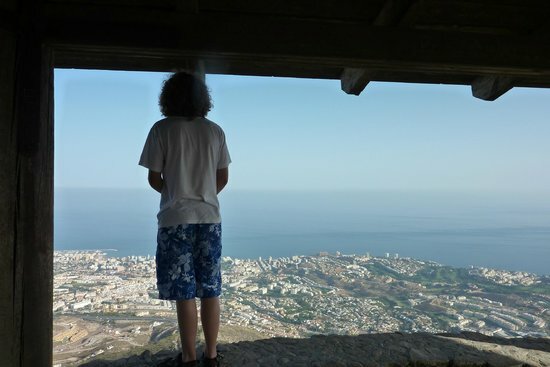 Getting here is easy on public transport: Take the train from Malaga to Arroyo de la Miel, and from here it's only a short walk to the lift. Wear sturdy shoes and take a jacket, as it's chilly when the sun goes down. Pack a picnic and admire the views over a sandwich. In July and August, evening visits include star gazing. If you go up in summer, take plenty of drinking water. 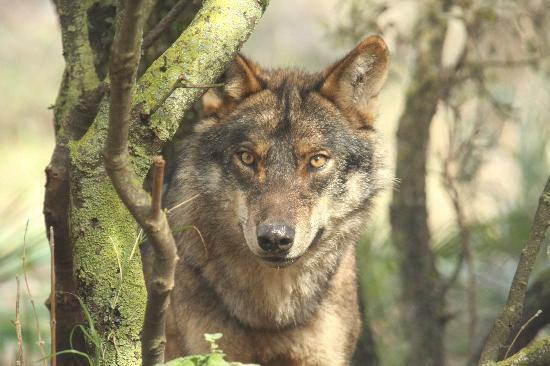 Animal lovers will can't miss a trip to this natural park, where different species of wolves live semi-wild in mountain habitats. 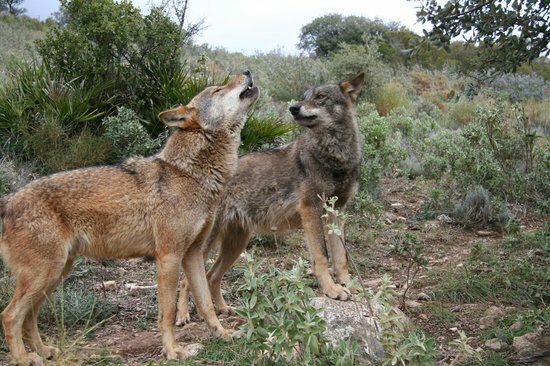 On your guided tour of Lobo Park, you can admire white Alaskan wolves, European wolves, and a pack of Iberian wolves, as the knowledgeable guides give you a great insight into how they live. 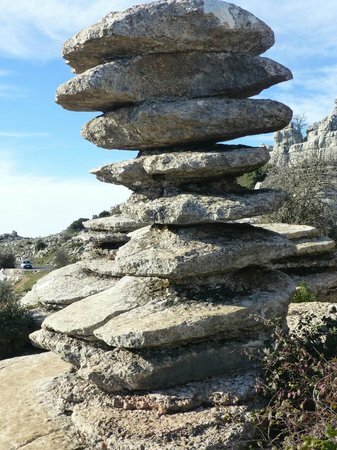 Combining a trip to Lobo Park with a visit to El Torcal. Makes for a perfect outdoor day! For the ultimate spine-chilling experience, visit Lobo Park on the night of a full moon to hear the wolves howling. 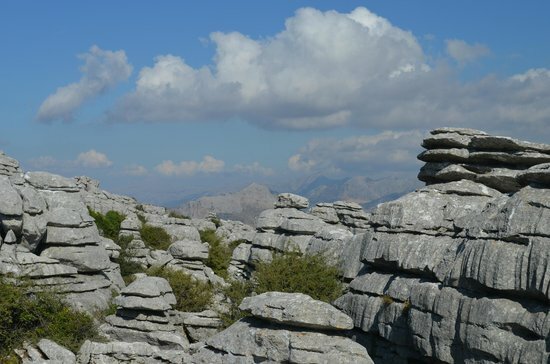 Situated east of Malaga, the Sierras de Tejeda, Almijara y Alahama mountain range provide challenging hiking, amazing views, and the chance to see some of the most beautiful scenery in this part of Andalucia. Wear proper footwear, take plenty of fresh water, and check weather conditions before you leave. If you're planning to go up Tejeda, allow a whole day for the return walk and prepare yourself for a tough hike! There are a number of walks graded according to difficulty and time, but keep in mind that these mountains are high — only set off on a walk if you're reasonably fit. A good option is to join a guided walk, offered by several companies in the area.